For mens and ladies suit, trouser, jacket, clothing invisible, near invisible and alterations work carried out to the highest of Standards. This website is designed to give you an outlook of what a superb personal service we can offer you, be it for that old pair of worn out trousers that need near invisible repair work; ill fitting trousers that may need alterations taking in or letting out or new trousers may need alterations on the hems shortening or letting down? Jacket alterations and invisible repairs are also available: small holes, rips, tears. You may have caught your jacket on something? Moth holes appeared in your favorite suit? Maybe a Little snug on the fit after Christmas and may need a little alterations in letting it out? Lost weight and need it re fitting to your new size! Near Invisible repairs carried out in most cases. We also put more effort into matching the original manufactures finish, to give the most original finish possible when altering your suit. This is the only repair service like this in the whole of the United Kingdom. I will personally work on your suit, trousers or jacket to bring it back to life. Using existing material from your suit where possible to re work and repair your suit, trouser or jacket to a near invisible finish where possible and in some cases totally invisible. 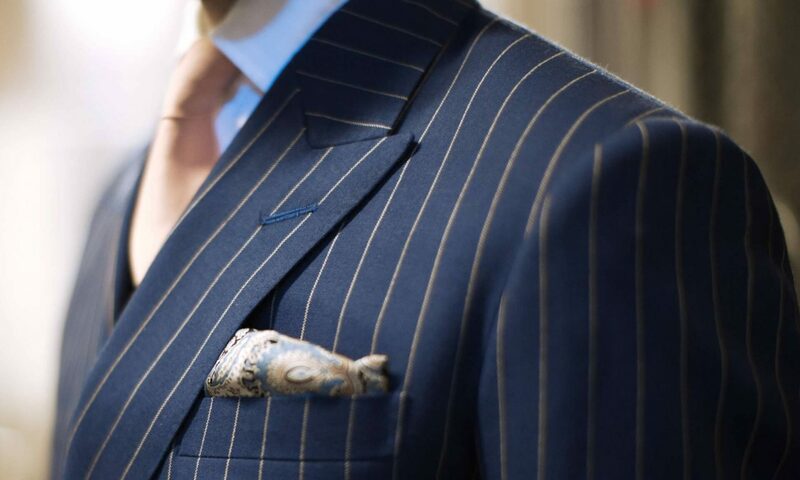 Mainly focused on near invisible repair work for your suits, trousers or jackets, but we also can modify and alter perfectly good new suits, trousers or jackets. You may have bought something in the sale for a bargain price and need some alterations to fit perfectly as if it was the correct size. We have a great deal of customers both ladies and gentlemen who use us on a regular basis to alter there suits. A little alteration in tapering on a waist line side seams of a jacket or a simple tapering of the trouser leg can transform an out of date or ill fitting suit into something quite different. To change something that’s in your wardrobe that never gets worn into something to treasure. General moth holes can also be a near invisible repair on most occasions. Please browse every page of the website and take your time. The Gallery page has some wonderful examples of previous invisibel, near invisible repair and alteration work carried out. Please view the below video for before and after examples of our stunning work. You won’t believe the results.